Showing results by author "William Q Judge"
In a clear and wonderful way, Lord Krishna describes the science of self-realization and the exact process by which a human being can establish their eternal relationship with God. 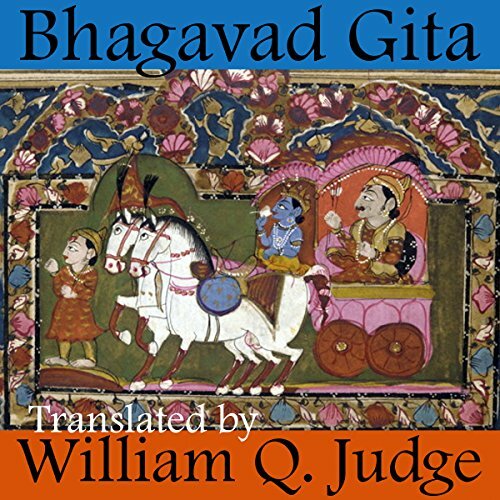 In terms of pure, spiritual knowledge the Bhagavad Gita is incomparable. Its intrinsic beauty is that its knowledge applies to all human beings and does not postulate any sectarian ideology. It is approachable from the sanctified realms of all religions and is glorified as the epitome of all spiritual teachings. Prominent theosophist leader, writer, and publisher William Q. 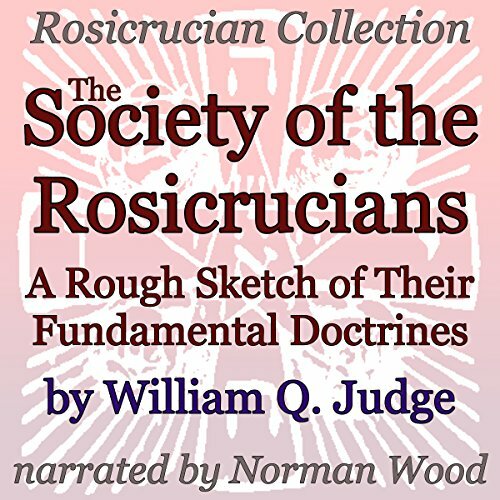 Judge outlines the 13 major points of what define the Rosicrucian movement, from selflessly working for the greater good of humanity to the importance of the four powers of the sphinx. Originally published in 1889, prominent theosophist and writer William Q. 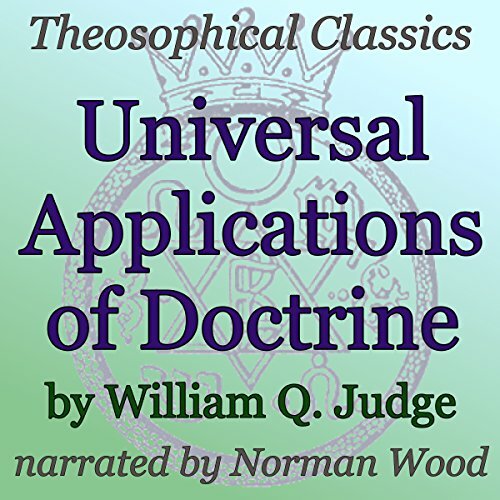 Judge addresses what he sees as failings in the Theosophical Society. He wants members to put their focus outward, toward humanity, instead of focusing, selfishly, on their own fates in life and after. 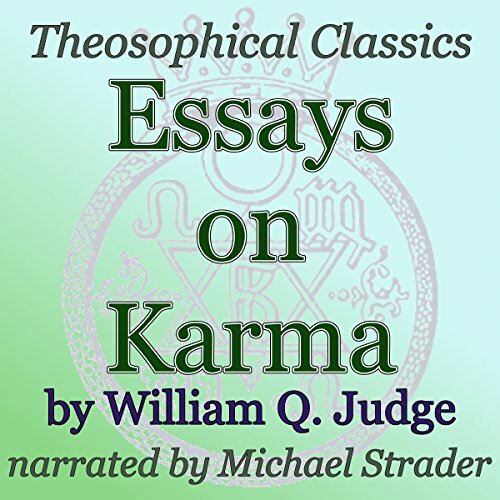 He quotes from the Upanishads, discusses the astral light, and talks about karma, manvantara, and the theosophical concept of the Devachan (where souls go after death), among other things. 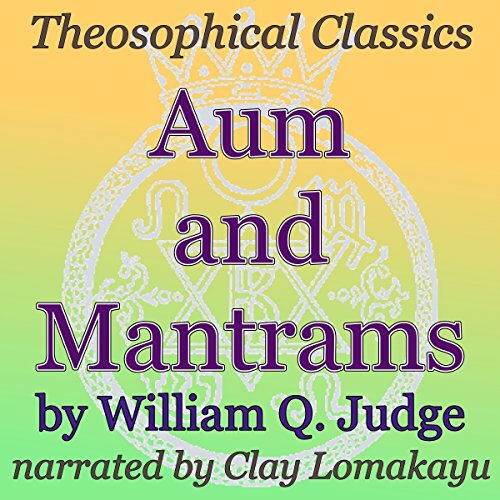 "Mantrams" and "Aum" are two related essays by William Q. Judge. Mantrams, in short, are the verbalized form of a mantra, and Judge explains their use in his sometimes-familiar Q&A style of writing between the student and the sage. His piece on aum is written in a straightforward manner and examines this often-utilized vowel sound, also known as om, which is a sacred syllable of the Vedas and is used in meditation. Is karma just another word for fate? Is karma subject to time? Do animals have karma? 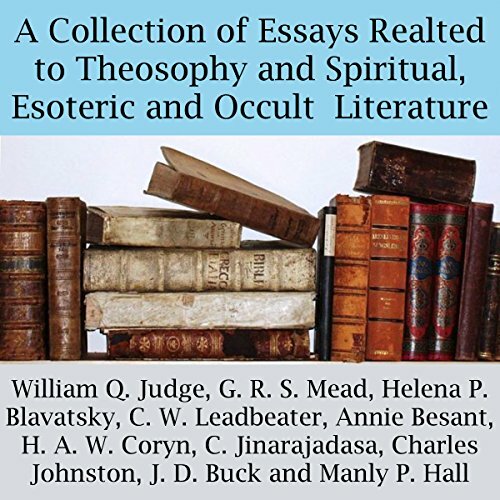 These are just some of the questions posed in this collection of seven short essays by Theosophist writer William Q. Judge, while exploring the topic of karma. 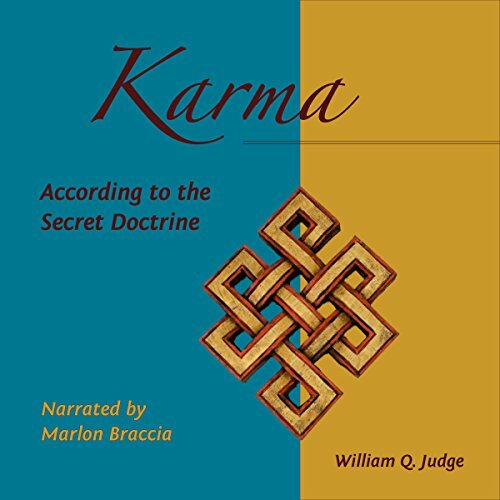 The essays are: "Karma", "Aphorisms on Karma", "Karma in the Desatir", "Thoughts on Karma", "Men Karmic Agents", "Is Karma Only Punishment?" and "Is Poverty Bad Karma?" 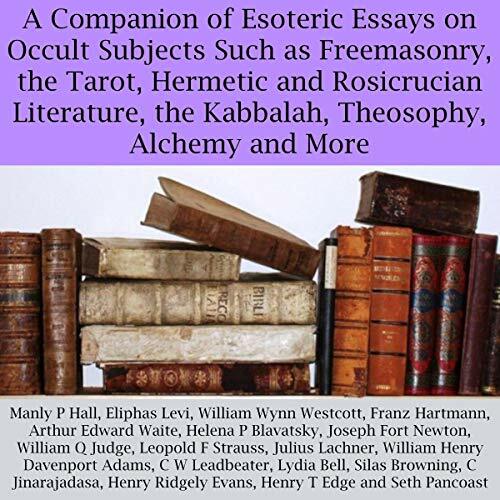 In his treatise on the Occult Arts, William Judge explores a process of precipitation that could only be described as a sort of astral alchemy, such as was taught by the Theosophical Society, at the time. 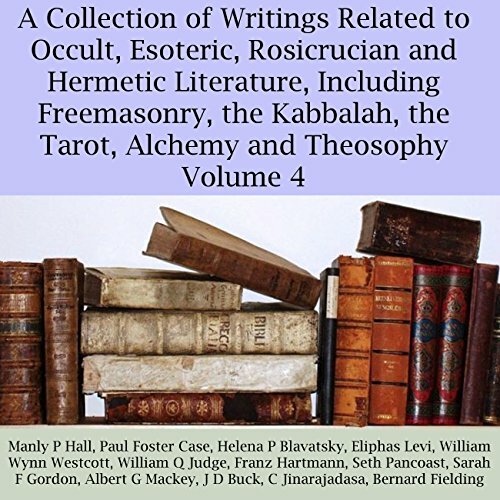 To Madame Blavatsky and her peers in the Spiritualism movement, this was a popular method of receiving messages, sometimes in the form of a cypher, from the Masters of Ancient Wisdom, most often referred to as simply the Adepts.